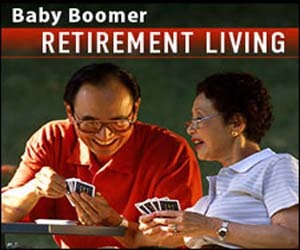 Baby Boomer Magazine is committed to giving Baby Boomers the knowledge and resources through informative Articles as well as through our Advertisers to make intelligent decisions as to their health, their finances, their retirement, their activities and for the products that they buy and the services they utilize. 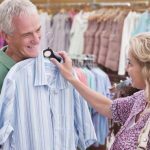 In this relationship, Baby Boomer Magazine utilizes you as a Marketing and Article Content Partner to educate, consult and finally sell the products and services that truly benefit Baby Boomers. 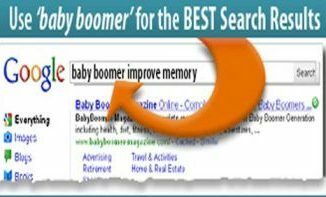 Baby Boomer Magazine is over 15 years old (Established in 2003) and is without question one of the most popular Online resources for Baby Boomers with thousands of Page Views every day. But the truth is that nearly 70% of its daily visitors come into our Online Magazine through a keyword/phrase search on a Search Engine. 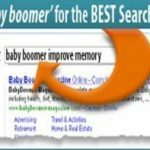 Baby Boomer Magazine (BabyBoomer-Magazine.com) is a very strong Search Engine Marketing Website. This means that its design from its conception was for the purpose of effectively getting its articles into Search Engines in as little as 24 hours. 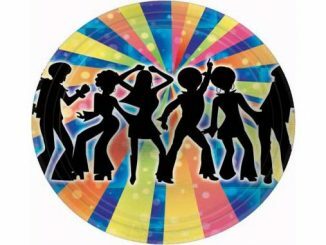 What might this mean to you as a Marketing Member on BabyBoomer-Magazine.com? 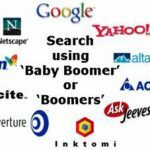 Whether a Baby Boomer is searching for a health concern, a financial issue, a retirement resource or searching for something that fulfills a Baby Boomer specific desire or need; most have come to Baby Boomer Magazine searching for something. A visitor that is searching for something is considered to be a better-qualified buyer than one that is just browsing for news or for socialization. • Over 80% of online shoppers will read and trust a third party professionally written an article about a business, product or Service before they will trust the contents of a company website. 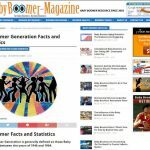 Baby Boomer Magazine adds substantially to the legitimacy and overall receptiveness of Potential Customers to your Products and Services. What you say about yourself is one thing, but what is said about you in a National Online Magazine is another thing. 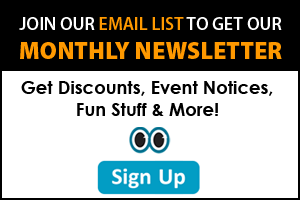 April/May 2019 ONLY – HALF PRICE SPECIALS on Baby Boomer Magazine! 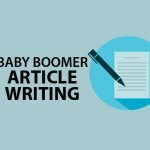 Subscribe and Pay for 3 months ($95 month/auto-pay) of your Article Published in BabyBoomer-Magazine.com. Your 3 months actually starts when your Article is Published. 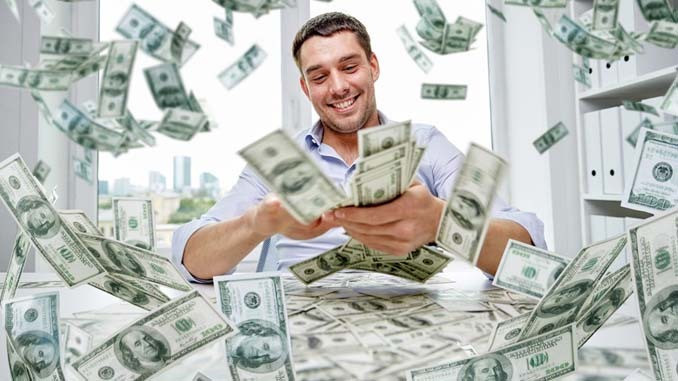 1) Sign-up as a Baby Boomer Magazine Article Marketing Member using the link below and initiate payment for at least one of your desired article(s). 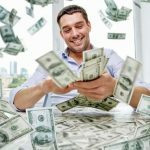 Your auto-renewal payment will not be charged to your Credit Card or PayPal Account for 5 days, allowing for your Article Submission and our Article Optimization before going live. You may add more articles at any time. You may cancel your auto-payments yourself at any time after your initial payment. 2) Pay $95 a month by Credit Card for your Published Article for 3 months. Your 3 months actually starts when your Article is Published. 3) Write a 200 to 500-word Informational Article about how your product or service meets a need for Baby Boomers. We would suggest that you write it in the third person as to appear that a third party (someone else) wrote the article about you. 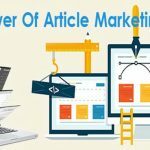 We will research your Keyword/phrase suggestions and utilize them and others strategically in your article to maximize its impact in the Major Search Engines. 5) Please send us an email and tell us more about your business, products and/or services and how you believe they are of interest to Baby Boomers. 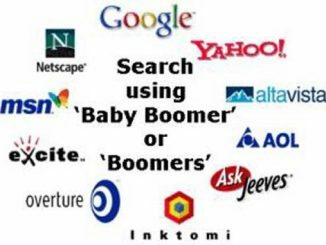 Include what you feel is the related Baby Boomer Magazine Category or Categories for your products and/or services along with several of your product/service keywords/phrases as well as the website or webpage that you want to link your article to.